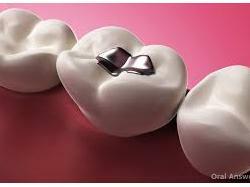 Dr. Saurabh Kothari is a renowned Dentist in Mansarovar, Jaipur. He has been a successful Dentist for the last 12 years. He has completed oral implantology, BDS . He is currently associated with Kothari Dental Hospital in Mansarovar, Jaipur. Don’t wait in a queue, book an instant appointment online with Dr. Saurabh Kothari on kivihealth.com. 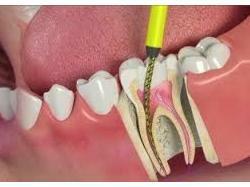 kivihealth.com has a nexus of the most experienced Dentists in India. You will find Dentists with more than 27 years of experience on kivihealth.com. 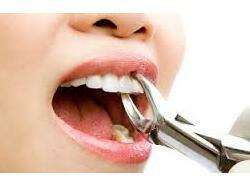 Find the best Dentists online in Jaipur. View the profile of medical specialists and their reviews from other patients to make an informed decision.